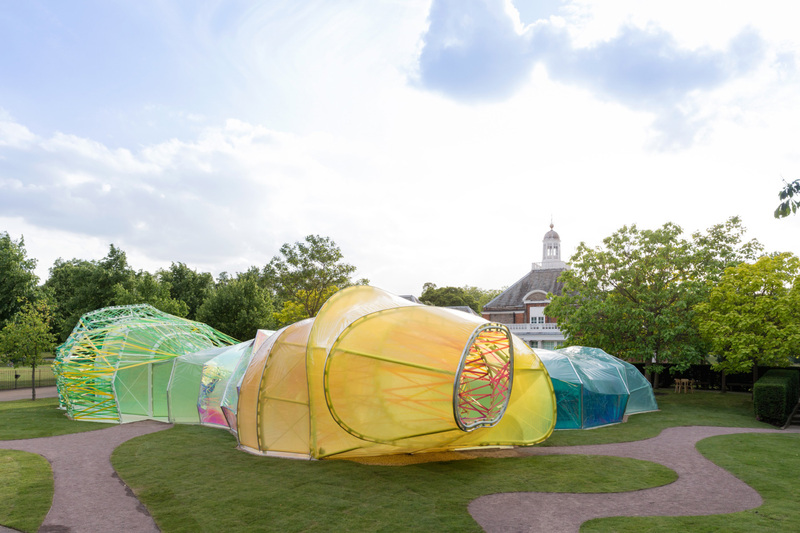 The ethereal, colored fabric tunnels of 2015’s Serpentine Pavilion will arrive at Los Angeles’s La Brea Tar Pits this summer. From June 28 to November 24, the public can wander through the repurposed pavilion courtesy of a collaboration between the Natural History Museum of Los Angeles County (NHMLAC) and London company Second Home. The installation, designed by the Spanish studio SelgasCano, will be transformed into a multi-purpose space that will host events at the intersection of art and science. Public talks and film screenings, including a series from streaming service MUBI, as well as other free events curated by Second Home and NHMLAC will be held regularly at the pavilion. Bringing the double-skinned, 866-square-foot playscape to the park adjacent to the La Brea Tar Pits will precede the opening of the Second Home Hollywood office space later this year. This will be the first time that a Serpentine Pavilion will be displayed in the United States, and the installation won’t leave L.A. The pavilion will be open to the public from 10:00 a.m. to 6:00 p.m. daily and will be free to enter. 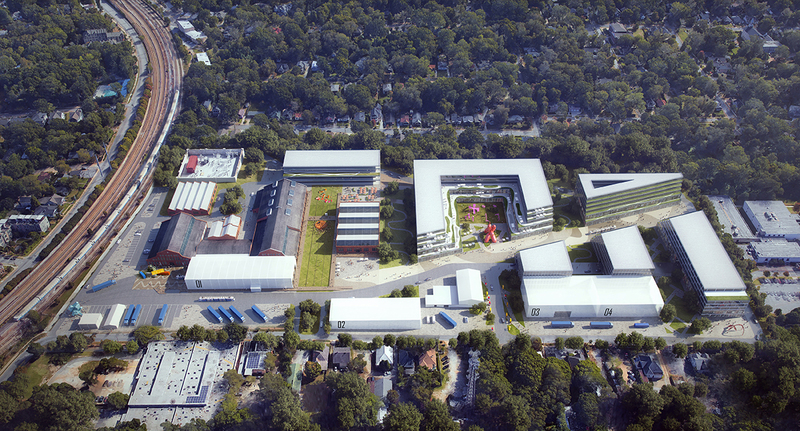 Second Home Hollywood, also designed by SelgasCano, will introduce a sprawling 90,000-square-foot urban campus to L.A. once complete, and the company expects to host up to 250 organizations in the new workspaces. A restaurant, book store, auditorium, and other event spaces across the development will be open to the public. Once Serpentine pavilions finish their tenure at the Serpentine Gallery in London, they tend to be sold off and often travel the world. BIG’s 2016 installation, Unzipped, toured Canada courtesy of developer Westbank last year, and more recently, Frida Escobedo’s 2018 pavilion was sold to a green spa company. 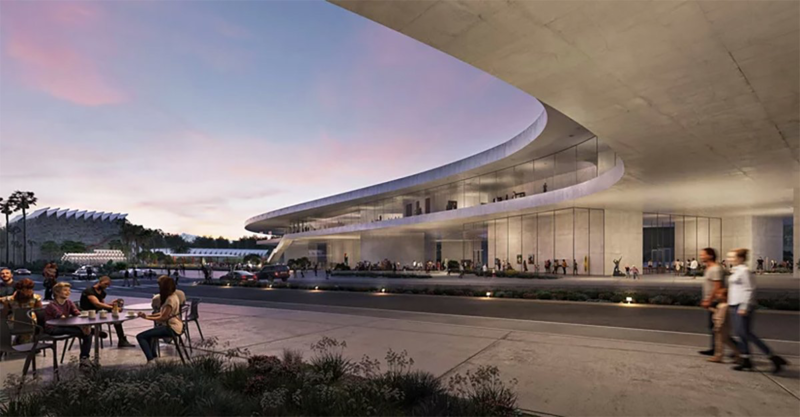 The Los Angeles County Board of Supervisors voted Tuesday to approve an environmental review report for a controversial plan by Peter Zumthor for a new Los Angeles County Museum of Art (LACMA) campus. The vote propels the plan one step closer to reality and effectively paves the way for an existing complex designed by William L. Pereira & Associates and Hardy Holzman Pfeiffer Associates (HHPA) to be demolished. By a 5-0 vote, the supervisors voted to grant the project $117.5 million in public funding so that the project can move forward. The vote came during a star-studded public comment period that included cameos from Hollywood stars Brad Pitt and Diane Keaton, as well as from several prominent local architects and artists. The approval follows several weeks of critical outcry, including from AN, focused on the perceived inadequacies of the Zumthor plan. 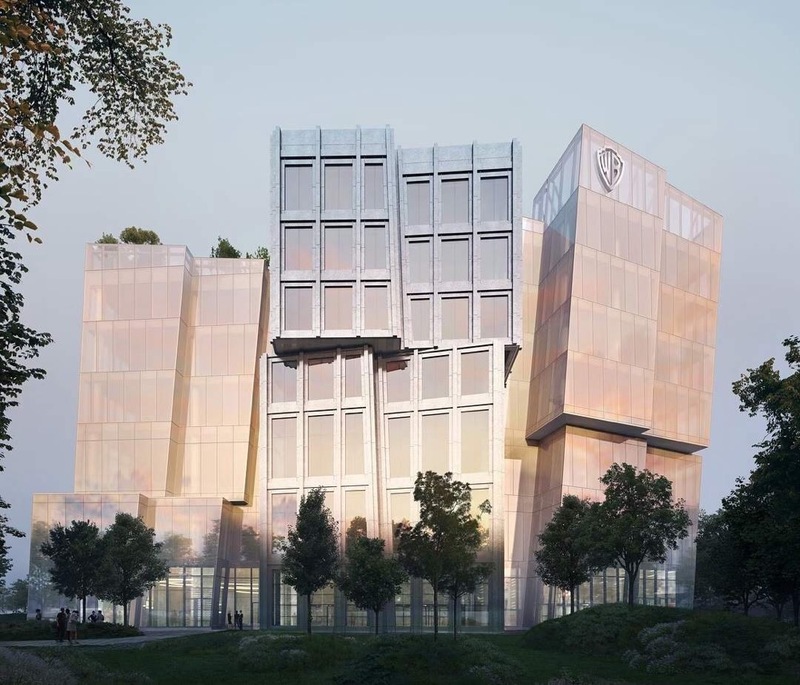 Critics have argued that the proposal shrinks the amount of overall space dedicated to the museum’s permanent collection, eliminates necessary libraries and conservation facilities, and that the scheme was conceived largely behind closed doors. Boosters for the project highlight the development’s potential to create a new architectural landmark for the region. Many of the speakers for the proposal at the meeting, including several of the supervisors themselves, supported another LACMA plan to bring a collection of satellite campuses to sites dispersed around LA County. The vote is the latest chapter in a long-running saga to expand the museum. Previous designs by other international architecture firms, most notably OMA, have come and gone over the years. With the latest approval, however, it appears momentum has finally reached a critical mass for the project. Detailed plans and a scale model are slated to go on display at LACMA for public viewing in coming weeks. 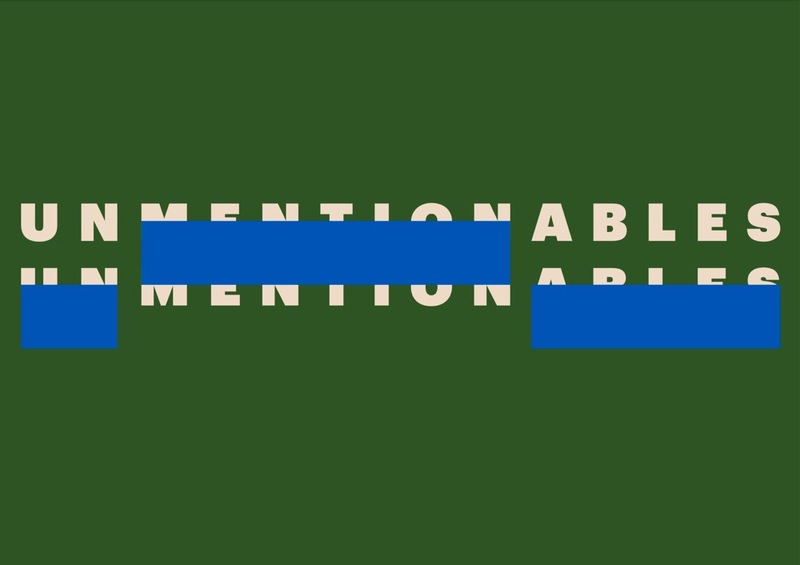 This spring, the Woodbury School of Architecture in Los Angeles will once again present the Unmentionables Symposium, an experimental program made up of talks and interactive performances that aims to provide a fresh look at the current state of interior architecture. 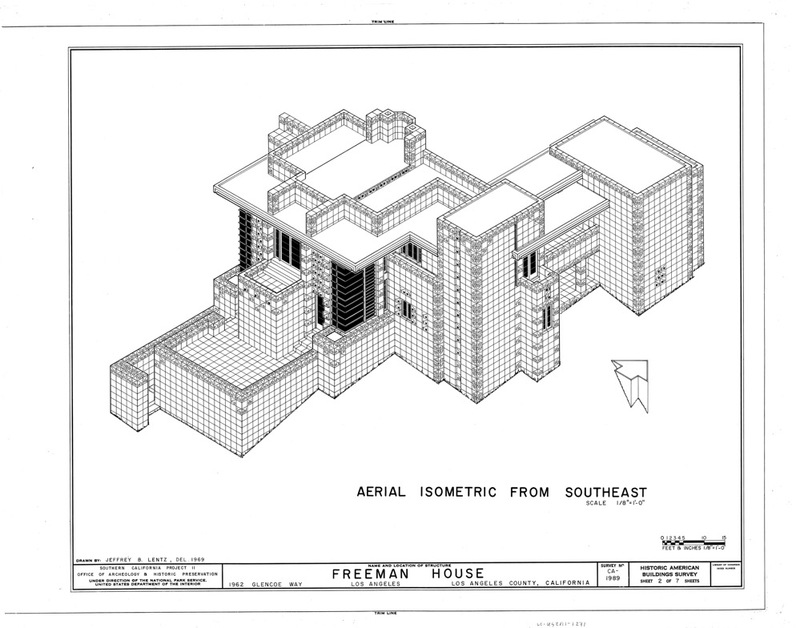 Presented by Woodbury’s Department of Interior Architecture, the symposium hopes to go further than past years by providing a “forum for rarely mentioned ideas in spatial practice and theory” that also interrogates the conventional format of the symposium itself. Last presented in 2017, the biennial gathering aims to bring to light some of the conveniently ignored elements of interior architecture. 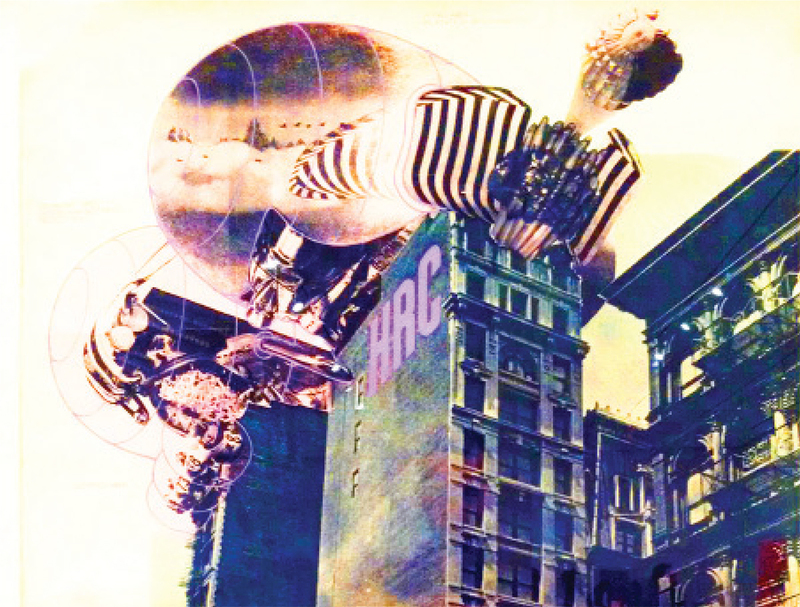 The 2017 symposium showcased wide-ranging lectures on the importance of curtains in architecture, for example, as well as panel discussions centered around air and atmosphere, labor issues, and gender, among other topics. Rather than engaging in the conventional lecture- and panel discussion-focused programming for the 2019 event, symposium coordinator Maria Kobalyan explained that the organizers instead hope to embrace new discursive formats and open-ended presentations in tandem with under-sung topics. Kobalyan added, “We just don’t want people to be sitting down all day.” This year’s symposium is set to take place at WUHO Gallery in Hollywood and will feature keynote presentations by Jane Rendell, Director of Architectural Research at the Bartlett School of Architecture, University College London, and Joel Sanders of Joel Sanders Architect. 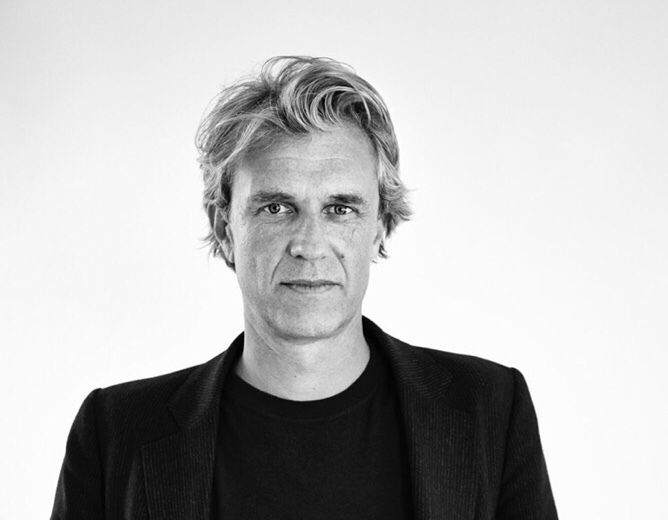 Rendell has written extensively on gendered urban spaces and on the blurred lines between art and architectural practice, among other topics, while Sanders practices architecture and has also published a book on inclusive bathroom design. Other speakers include Los Angeles architect Lauren Amador; Los Angeles-, Richmond-, and London-based Peter Culley of Spatial Affairs Bureau; and Deborah Schneiderman of DeSc: Architecture and Pratt University. The symposium is set to take place on April 6. See the Unmentionables Symposium website for more information.